The Food Truck Catering Co. is one of the premier catering companies in the city and has been serving the Tri-State area for 5 years. Their website, however, looked like it was made in the 90’s, and did not properly illustrate the quality of the service they were known for. We did an entire brand overhaul for them with an updated look that makes their work really shine. 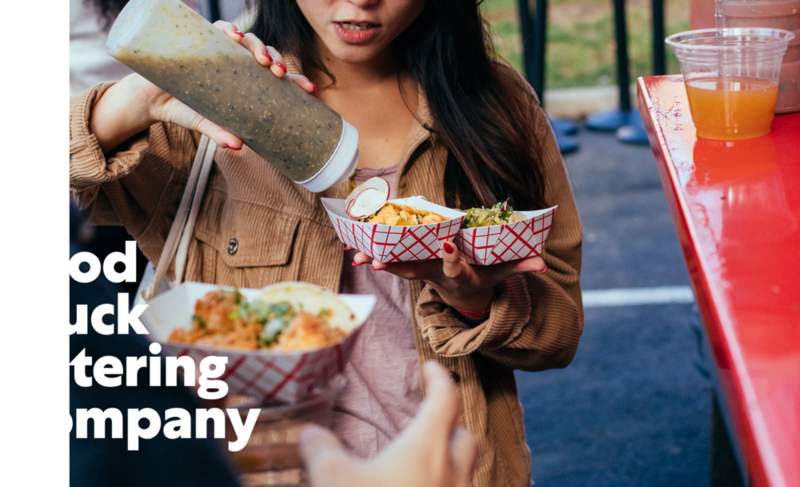 For Food Truck Catering Co.’s branding, we wanted to create something that looked very official. With a name with as much authority as theirs has, they needed something that looked the part. The logo has several elements that we were able to pull apart for other uses in their website, yet because the mark is so detailed, we also created a simple word mark for times when it needs to appear small. In addition to their overall branding, we also created logos for each one of their concepts, so they looked a bit more legitimate and could stand on their own apart from the parent company. Food truck catering company has so many services that they offer their clients, it only made sense to come up with a customized icon set for them. These come in handy when illustrating concepts like the different set ups they offer, or how they can wrap the truck with vinyl designs. 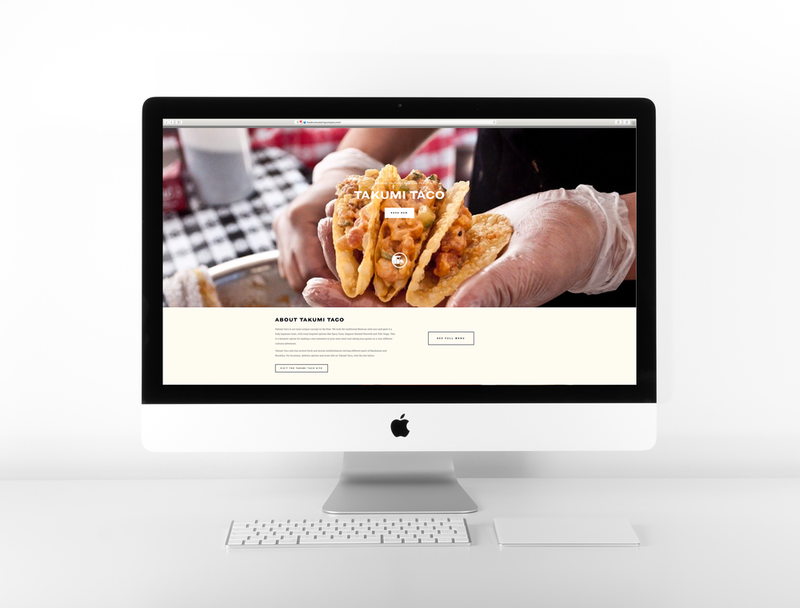 For the Food Truck Catering Co.’s website, we wanted to make sure that the scope of their capabilities and also their food was front and center to show their customers that they arrived at the right place from page one. We used tons of splashy imagery as well as a video right on the home page to make a big impression that lives up to what they deliver to their customers.